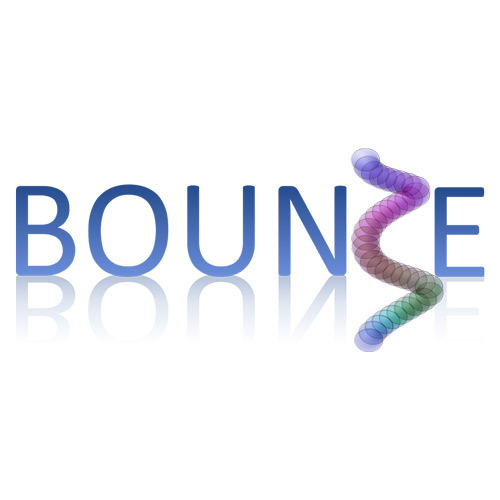 The BOUNCE partners seek to actively present the project activities and results to the research and clinical communities by organizing special events, as described by the following list. The opening event will take place in Helsinki at month 15, aiming to inform key stakeholders and potential project participants about the project, focusing on presenting the project’s intermediate result and generating early interest. The second event will take place in Israel, month 24, aiming to disseminate and increase visibility of project midterm achievements, highlighting the initial feedback from their technical and functional testing, as well as generate further interest and/or participation for the remaining project term. The third event will take place on month 32 in Milan, aiming to further disseminate and increase visibility of project achievements, highlighting the feedback from the pilot and functional testing, and generate further interest and/or participation for the remaining project term. The closing event will take place in Lisbon in month 40, aiming to disseminate outcomes of the project and promote the adoption of the project/ services on an ongoing basis once the project term has ended.